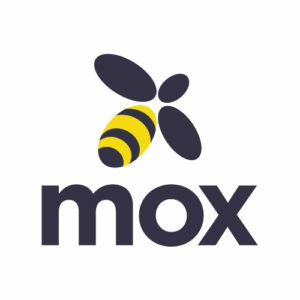 Mox (or Mission Box) is a logistics provider for businesses and individuals. We connect companies with clients to maximize their production capacity and multiply their sales. We do “Instant Delivery” in small and medium cities. We ensure delivery to the final consumer within a maximum period of two hours within the same city. Convert the capillarity of your physical stores into a competitive advantage and increase your delivery options by offering the fastest solution on the market.